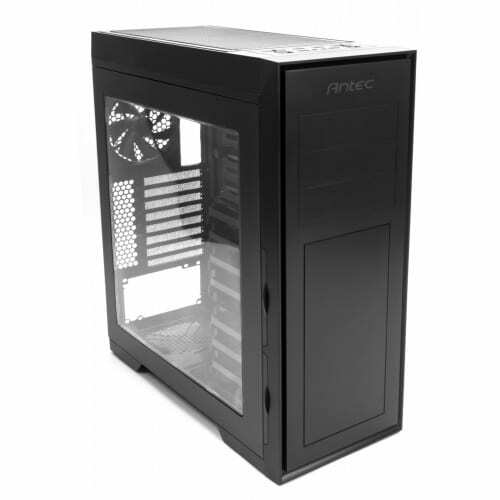 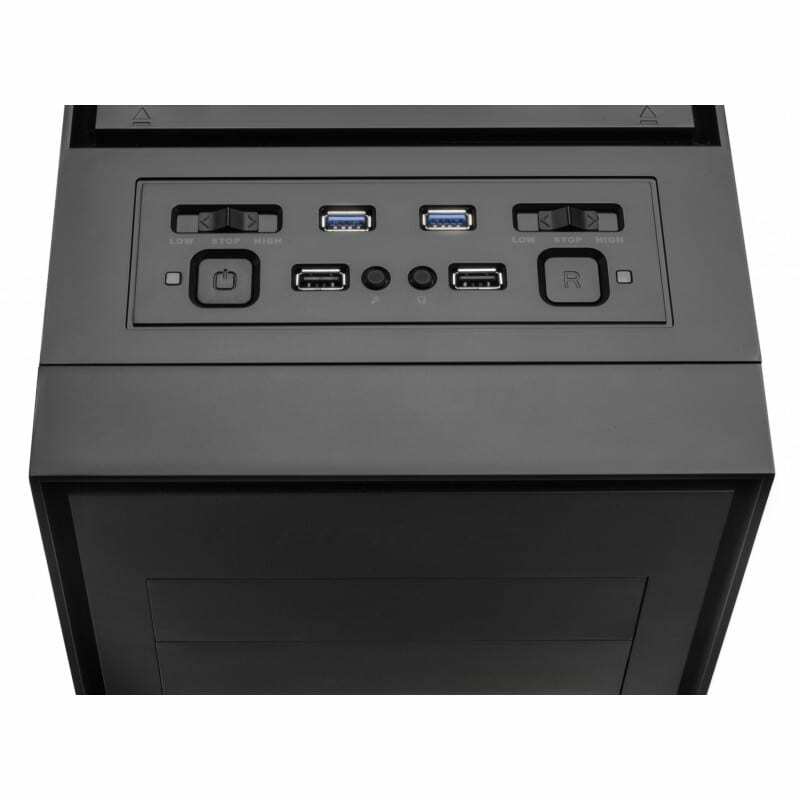 The P9 Window mid-tower gaming case has the space to house your high-end components and cool them quietly. 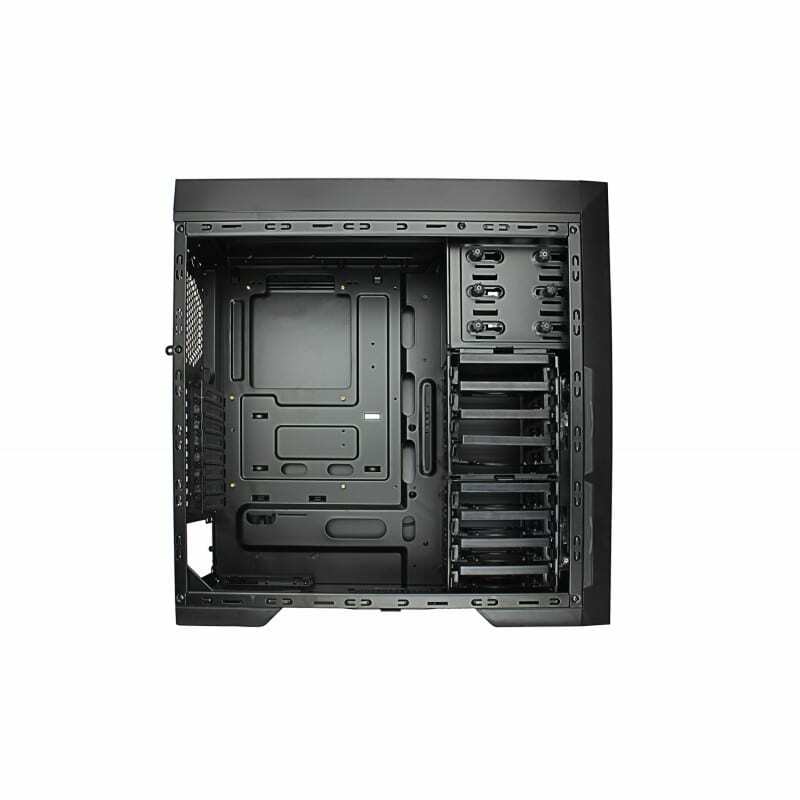 Eight tool-less 3.5” drive bays are each compatible with 2.5” SSD, and we’ve included two dedicated SSD mounts behind the motherboard for ultimate expandability. 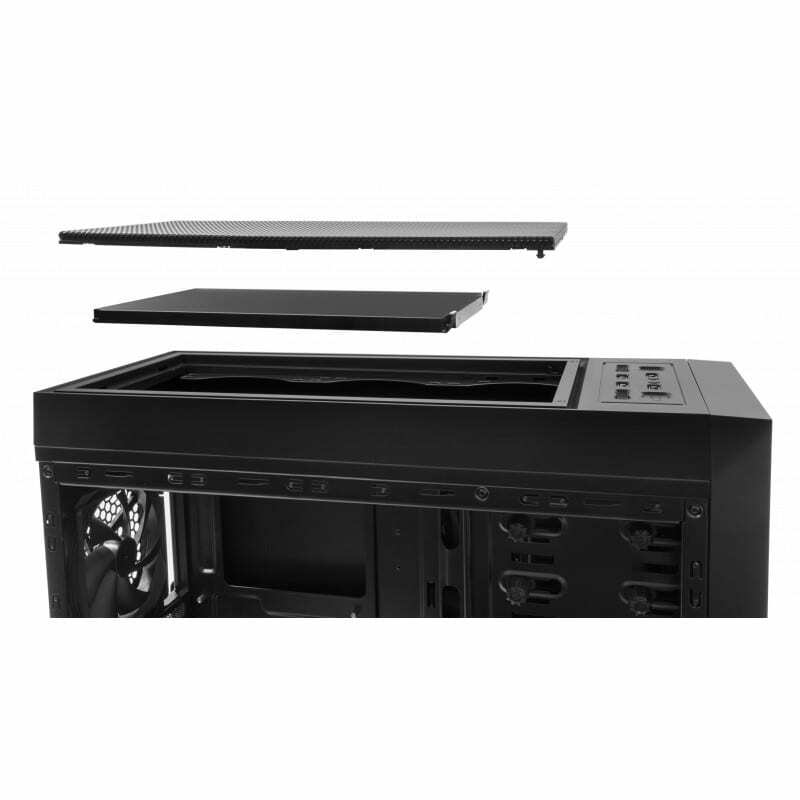 The modular HDD cages can be removed to accommodate graphics cards up to 16.9”/ 430 mm, while noise-dampening side and top panels make sure that only your system’s performance speaks for itself. 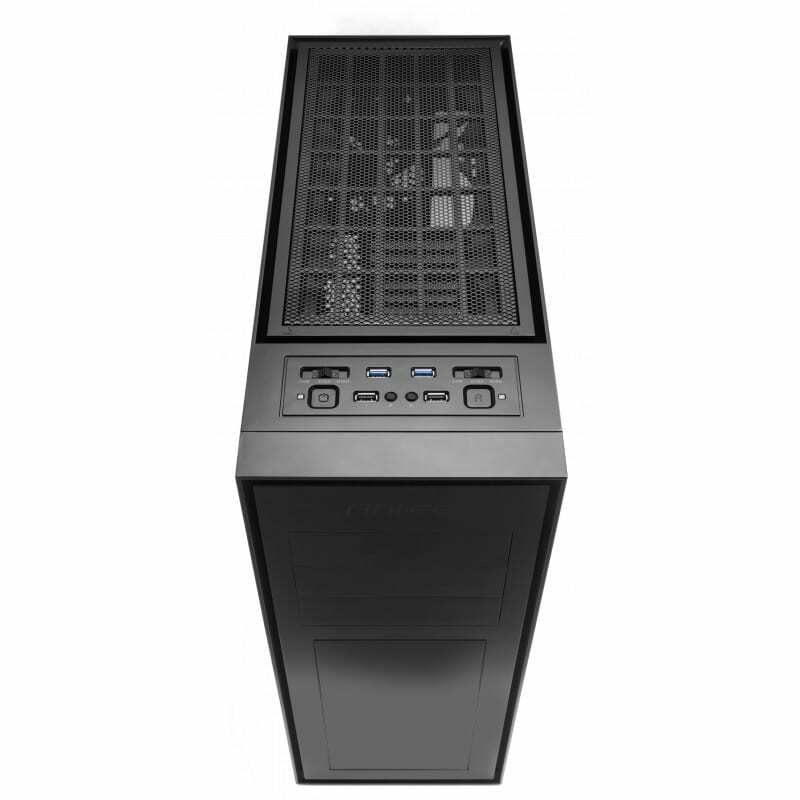 Focus more on your game and less on cable management. 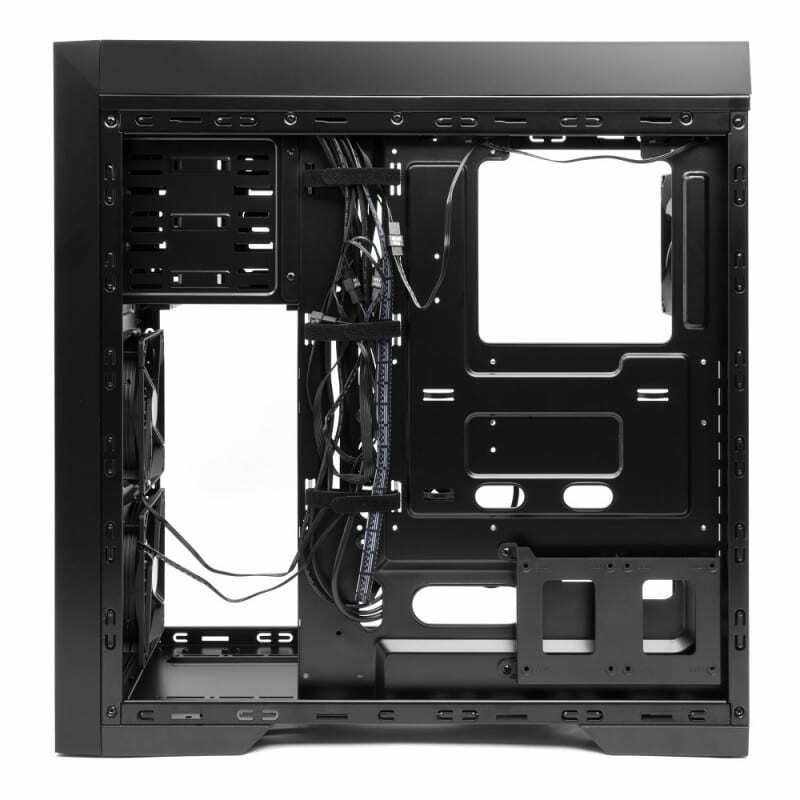 The included stealth cable ties, cable routing holes, and ample space behind the motherboard result in a clean, powerful build that you’ll be proud to show off through the windowed side panel. 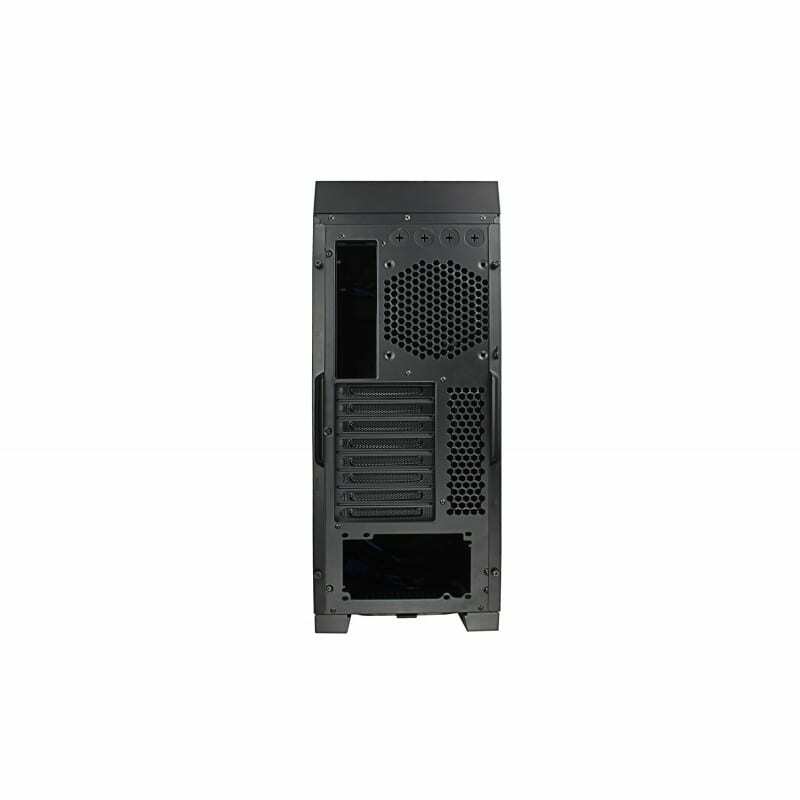 quis Aliquam ut at accumsan ultricies pulvinar libero mattis consequat.